The Budget SLP: What's that Smell? This is not a typical post for the Budget SLP, but something that needs to be passed on to all educators. And, maybe not just educators . . . I have a chemical sensitivity usually triggered by, but not limited to, fragrances. When exposed, my eyes and nose burn and I can often taste the chemicals in the fragrance. Extended exposure causes headaches and sometimes nausea. 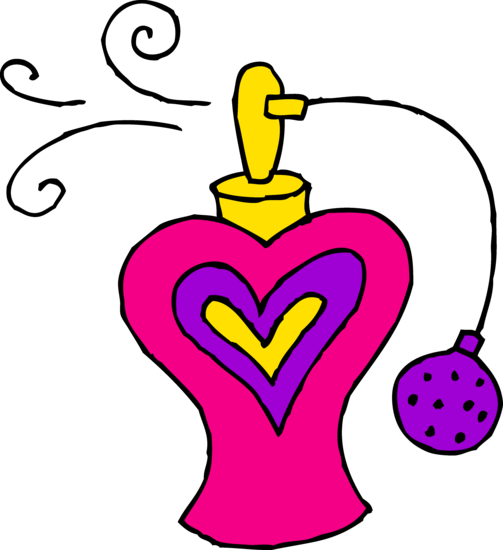 In my home, most detergents, cleaning products, and personal care products are fragrance free. I work in the special education world and have been overpowered by fragrances in classrooms, conference rooms, therapy rooms, and restrooms. Culprits include cologne or perfume (worn by parents, SLPs, teachers, and administrators), air fresheners, cleaning supplies, and insecticides. If these fragrances cause me such physical discomfort, how do they affect our young students with allergies and asthma? What about our students with sensory issues? Students with autism can be hypersensitive to odors. These students may also have difficulty communicating their discomfort. Inappropriate behaviors may occur as they resist being with a person or in a place due to what is perceived as an intense smell. Undesirable smells can even cause toileting issues, difficulty eating, and nausea. For your students' comfort (and possibly your co-workers’), consider removing air fresheners, take home the flowery soaps and lotions, and save your perfume for date night. OH my goodness, YES!!! Before coming back to the speech world, I was at home raising babies and started a health/wellness business. I educated myself quite extensively on nutrition and how natural products can improve life. I especially became interested in learning about ADD, autism, alleriges, and other common childhood issues....most people have no idea that the fragrance you smell is a toxin. I can't believe how strong the scent is in the cleaning isle at the store and that is from SEALED containers. Just because something is fragrance free doesn't mean it's free of toxins either...the EWG side rates a lot of those cleaners with a low score because of the chemicals in them. So much educating to do!